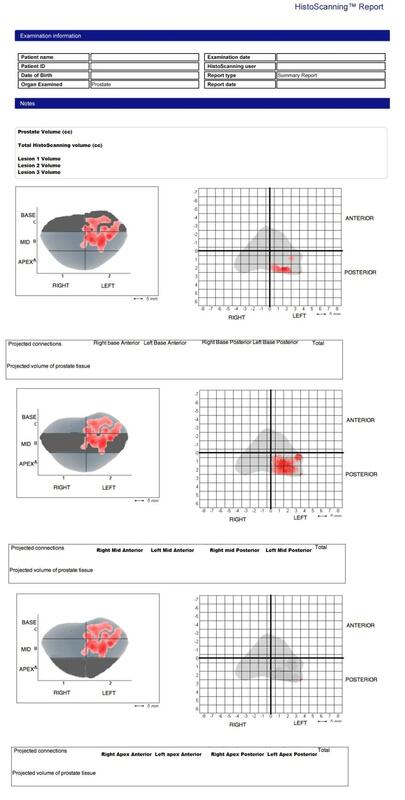 When men present with risk parameters for harboring prostate cancer, they are advised to undergo a transrectal ultrasound guided prostate biopsy (TRUS biopsy). 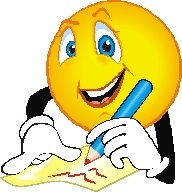 Over one million biopsies are carried out in the USA ever year. 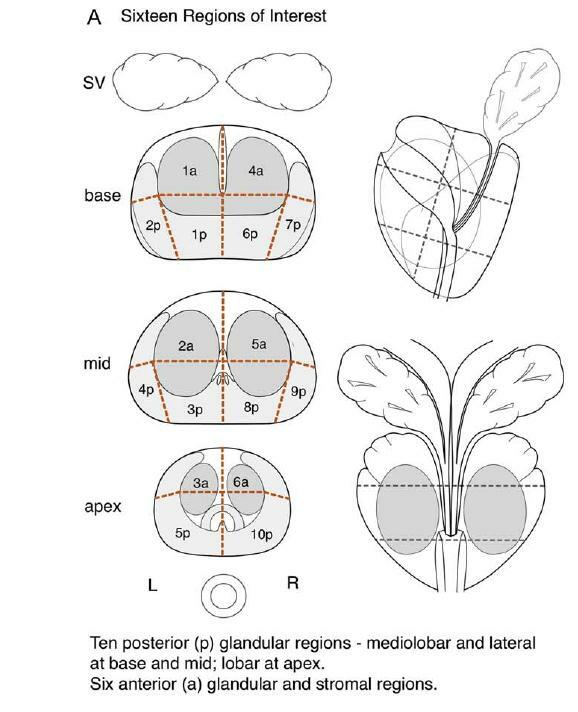 Overall, men undergoing systematic trans-rectal ultrasound (TRUS) guided biopsy of 12 cores of prostatic tissue have approximately 1 in 4 probability of being diagnosed with prostate cancer. Of these, about half are diagnosed with low risk disease. A known problem with the current practice of TRUS biopsy, is that it is performed blind – the operator does not know where the cancer is. Therefore, many low risk cancers that do not need treating are detected and many high risk cancers are missed or incorrectly classified. 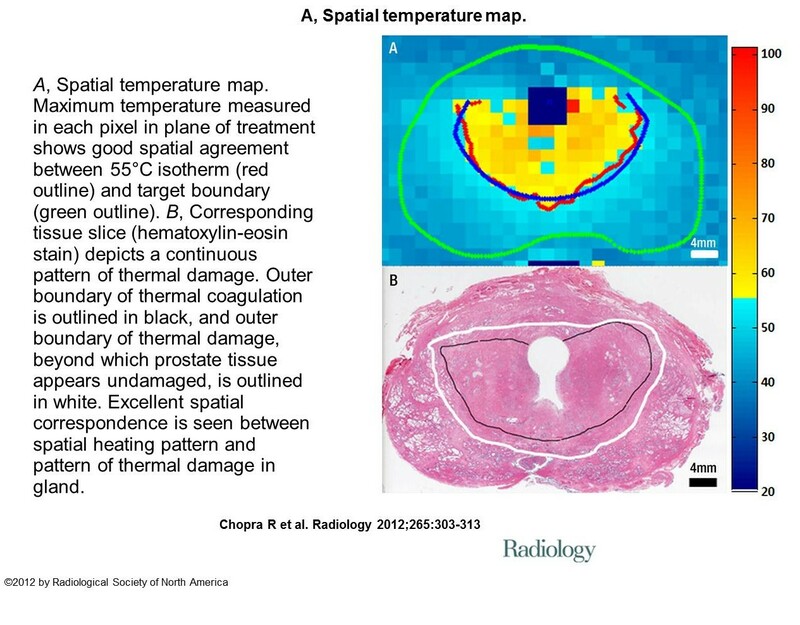 The abstract below is reporting the results of a clinical study, aimed to evaluate the potential added value in using Artemis and ultrasound-MRI image fusion when performing TRUS biopsies, as a method and system to allow urologists to progress from blind biopsies to biopsies, which are mapped, targeted and tracked. 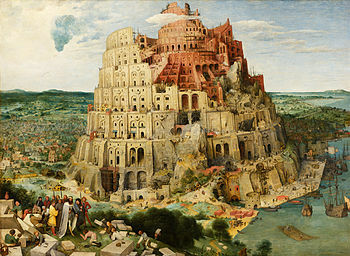 Image fusion is the process of combining multiple images from various sources into a single representative image. Ultrasound is the imaging modality used to guide Artemis in performing the biopsies. 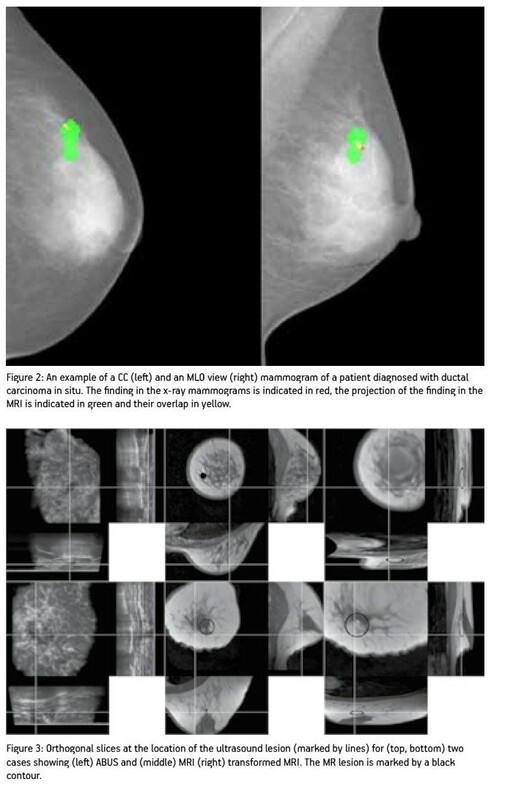 In this study MRI is used to overcome the “blindness” regarding tumor location. 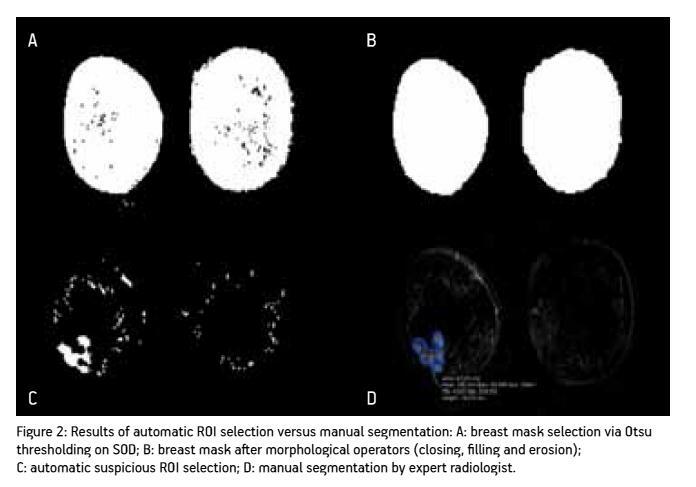 More on MRI’s cancer detection reliability can be found in my posts Imaging-guided biopsies: Is there a preferred strategy to choose? 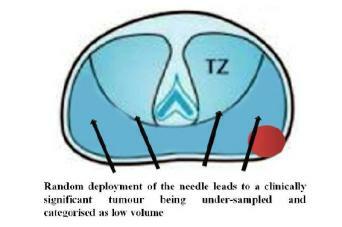 and Today’s fundamental challenge in Prostate cancer screening. Curr Opin Urol. 2013 Jan;23(1):43-50. doi: 10.1097/MOU.0b013e32835ad3ee. 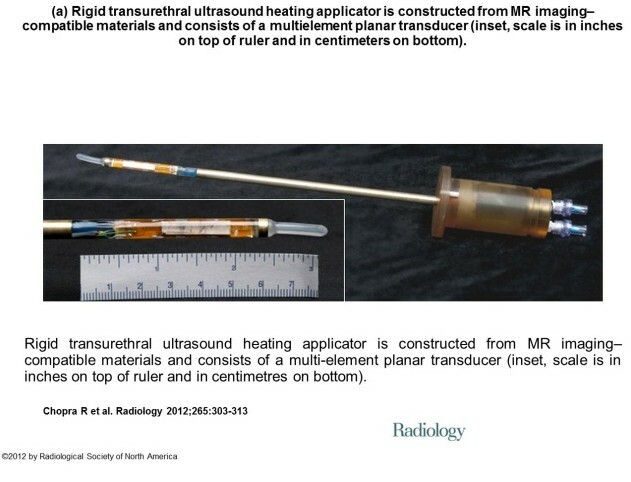 MRI-ultrasound fusion for guidance of targeted prostate biopsy. 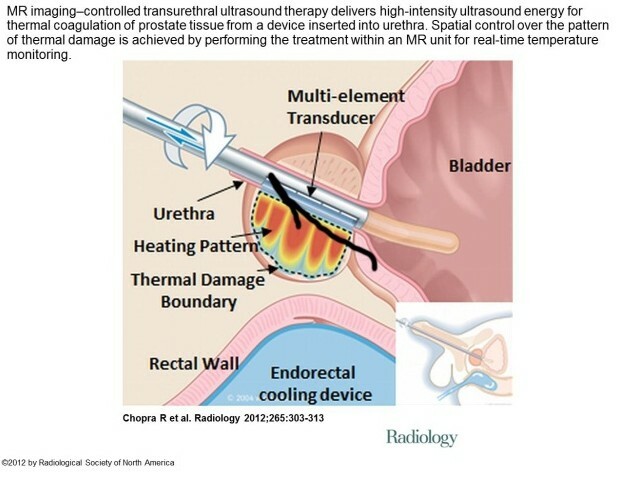 Marks L, Young S, Natarajan S. Department of Urology, David Geffen School of Medicine bCenter for Advanced Surgical and Interventional Technology, University of California, Los Angeles, Los Angeles, California, USA. 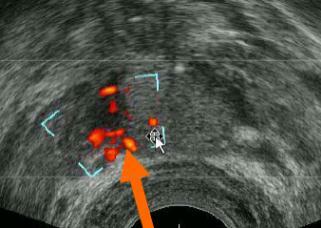 Prostate cancer (CaP) may be detected on MRI. 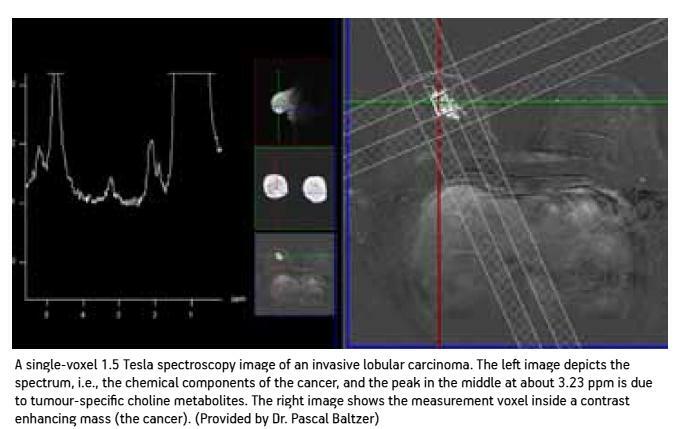 Fusion of MRI with ultrasound allows urologists to progress from blind, systematic biopsies to biopsies, which are mapped, targeted and tracked. 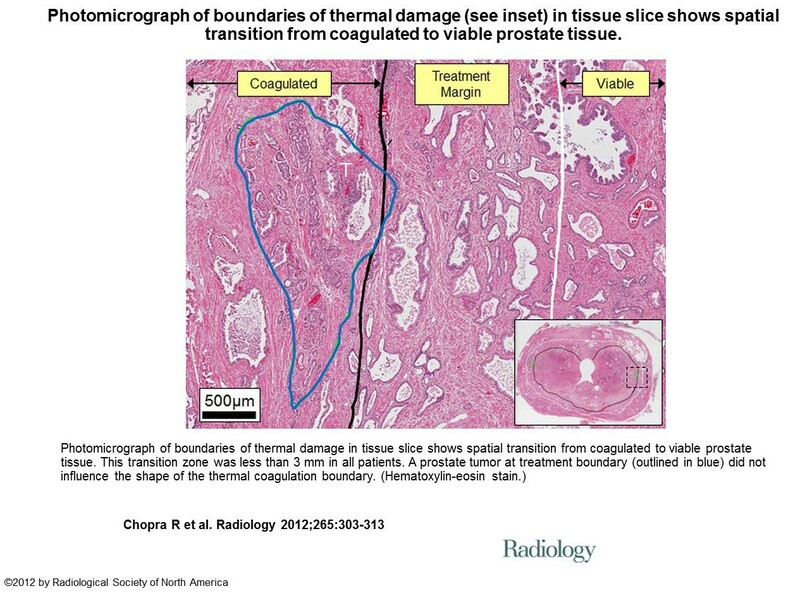 We herein review the current status of prostate biopsy via MRI/ultrasound fusion. 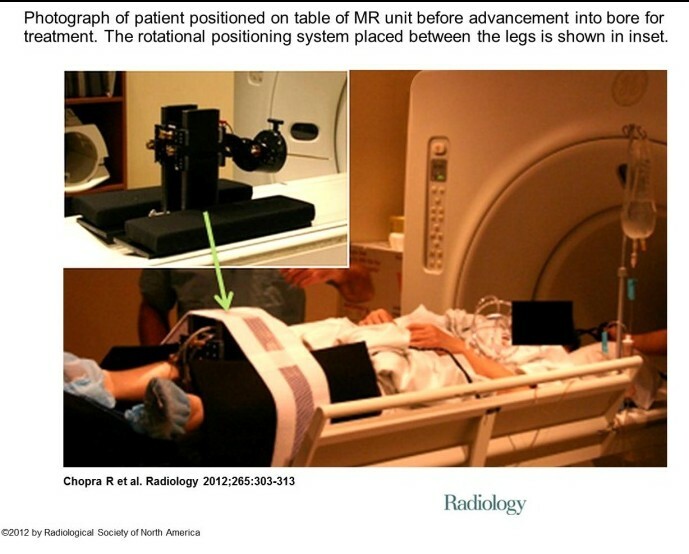 Three methods of fusing MRI for targeted biopsy have been recently described: MRI-ultrasound fusion, MRI-MRI fusion (‘in-bore’ biopsy) and cognitive fusion. Supportive data are emerging for the fusion devices, two of which received US Food and Drug Administration approval in the past 5 years: Artemis (Eigen, USA) and Urostation (Koelis, France). 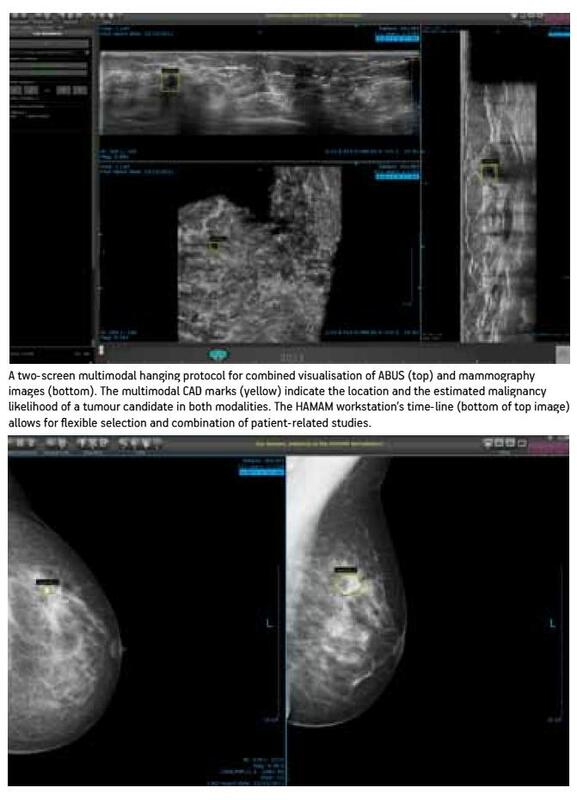 Working with the Artemis device in more than 600 individuals, we found that targeted biopsies are two to three times more sensitive for detection of CaP than nontargeted systematic biopsies; nearly 40% of men with Gleason score of at least 7 CaP are diagnosed only by targeted biopsy; nearly 100% of men with highly suspicious MRI lesions are diagnosed with CaP; ability to return to a prior biopsy site is highly accurate (within 1.2 ± 1.1 mm); and targeted and systematic biopsies are twice as accurate as systematic biopsies alone in predicting whole-organ disease. 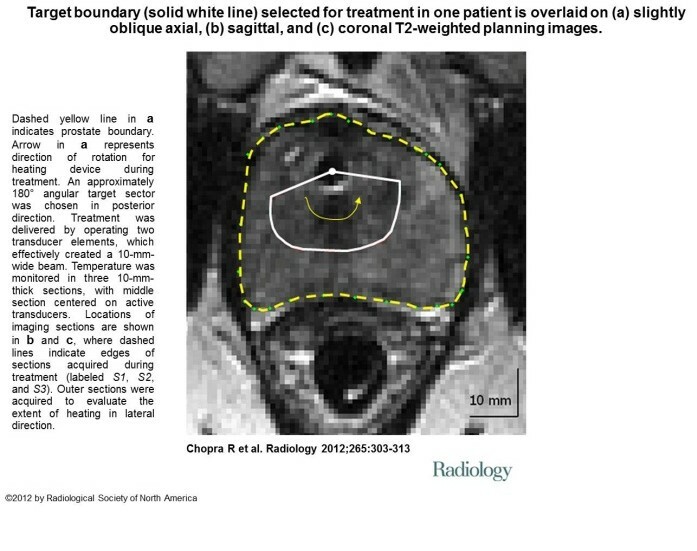 In the future, MRI-ultrasound fusion for lesion targeting is likely to result in fewer and more accurate prostate biopsies than the present use of systematic biopsies with ultrasound guidance alone.